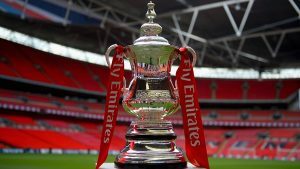 The BBC and BT Sport have retained the rights to The FA Cup until 2021, after the broadcasters reached agreement with the FA to extend their shared coverage of the competition for another three years. The deal also covers coverage in Ultra HD from the 2016-17 season. The Football Association has confirmed the extension in a joint announcement which will see the most famous cup club competition in world football continue its strong coverage across the BBC and BT Sport. On the BBC, former England international Gary Lineker will continue to lead presentation duties with coverage remaining true to the history and heritage of the FA Cup journey whilst delivering technological innovation that brings audiences closer to the action than ever before via a personalised digital offering. Fans will be able to stay up to date with all the drama and action across TV, radio and digital platforms available to them anytime anywhere. BT Sport will broadcast more FA Cup matches than ever from 2018/19, when they will show an extra live match in Rounds 1-5 of the competition, covering up to 30 matches exclusively live each year. From next season, fans will be able to enjoy enhanced FA Cup coverage in Ultra HD and on the BT Sport app, launched this season when BT Sport became the exclusive home of the UEFA Champions League. BT Sport will also continue as the home of FA Development football, covering England U17, U19 and U21 matches exclusively live on BT Sport. The new deal will also see an enhanced commitment to women’s football from both the BBC and BT. The BBC will offer live coverage of international qualifiers, the Women’s FA Cup final, plus one England Women’s friendly match per season alongside additional live matches and The FA Women’s Super League highlights. BT Sport will remain the exclusively live broadcaster of The FA Women’s Super League and from 2018 will show both Women’s FA Cup semi-finals exclusively live, the Women’s FA Cup Final and England Senior Women’s home friendlies. Furthermore, the BBC will work closely with key BBC brands to increase the profile and reach of the FA People’s Cup in order to drive participation, and BT will invest in grass roots women’s football, in partnership with the FA. 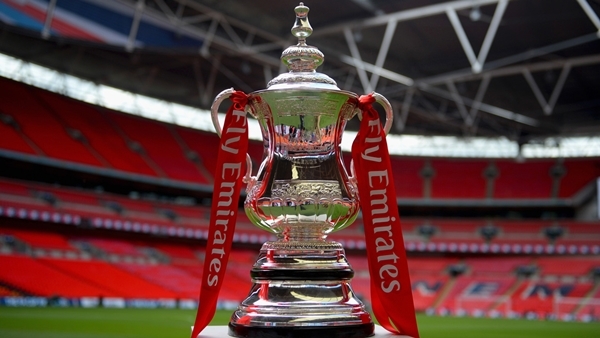 The FA Cup forms part of a broad football rights portfolio on BBC television, which includes the nation’s favourite football programme, Match of the Day, extensive coverage of UEFA Euro 2016 as well as the Euros until 2020 and the World Cup until 2022. In addition, Radio 5 live continues to bring more live radio commentaries than any other British broadcaster with a portfolio of 128 Premier League games, Champions League, FA Cup, League Cup, Europa League, Home Nations’ internationals, Scottish Premiership and Championship, Football League and women’s football.